It’s time to know the Best PUBG Mobile Tips and Tricks to Get that Chicken Dinner that will help you in playing the game in a better way and getting better than others as they might be not knowing the tricks that we are going to explain just right below. So have a look at the complete guide discussed below to proceed. PUBG is a fantastic game for the mobile devices and ever since it has been launched the things had been like people around the globe are going crazy for it. With over 50 million downloads this game has created a sensation on the internet. `If you feel that the game is easy enough and you are going to rock right from the beginning then you are wrong as many of the experienced players will get you off soon. 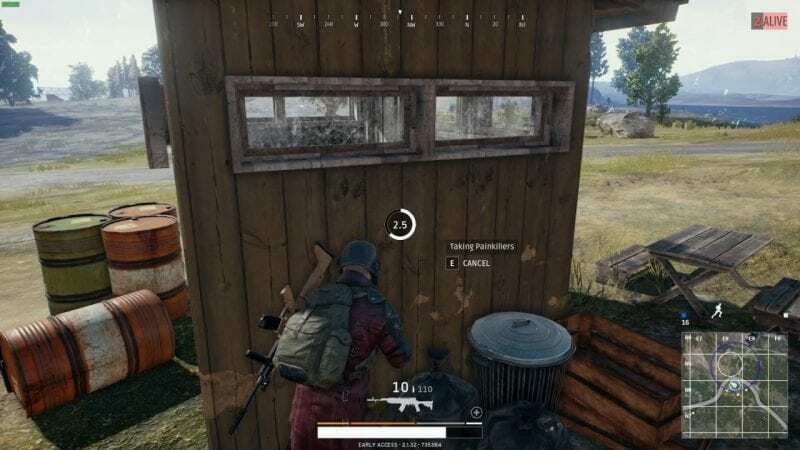 To help you out we have found some of the coolest tricks and tips through which you can be able to grab that Chicken Dinner inside the PUBG Mobile. 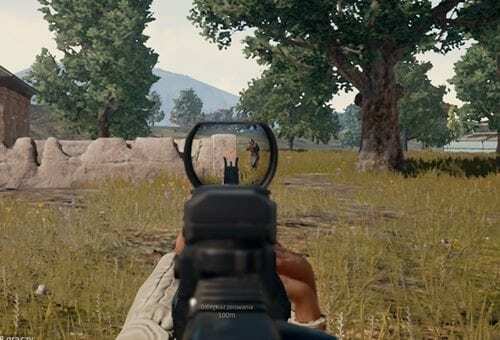 Here in this article, we have written about the 10 cool PUBG mobile tips and tricks so as to get that chicken dinner. If you are interested in reading about this information or find it helpful for your usage then please read it down. All of the proper information is provided in the main section of this post as is given below, remember to read till the end of the page so that you get the whole knowledge regarding the topic. 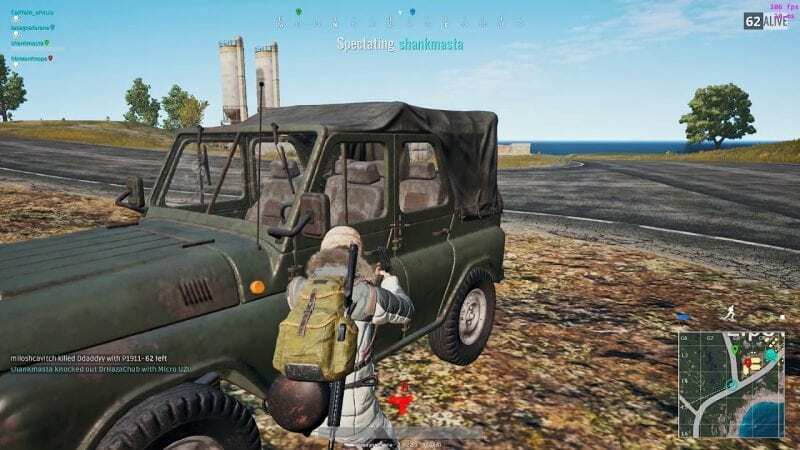 So, let’s read out the Best PUBG Mobile Tips and Tricks 2019. 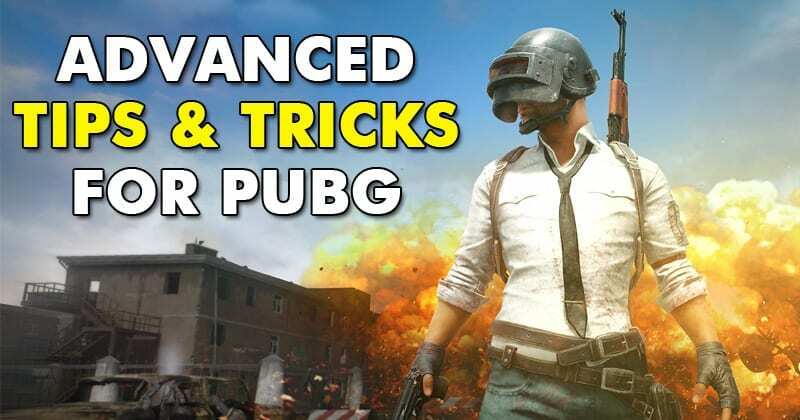 Below are the 15 PUBG tricks 2019 that you need to follow as they are discovered by my team by playing the game and some research over the web. And you can use the guide and can get the better results that you will surely like. Just tap on the “TPP” option on the side of the screen and choose between ‘TPP’ (third person), or ‘FPP’ (first person). 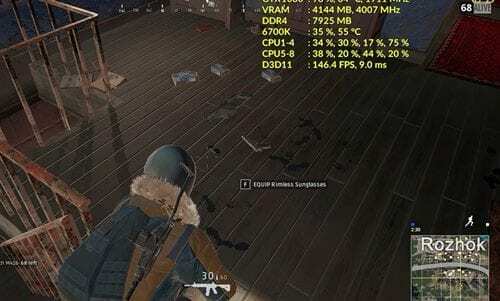 The better the graphics the best is the gameplay, so try to set the framerate of the game to more FPS so that the best quality graphics can display on the screen. 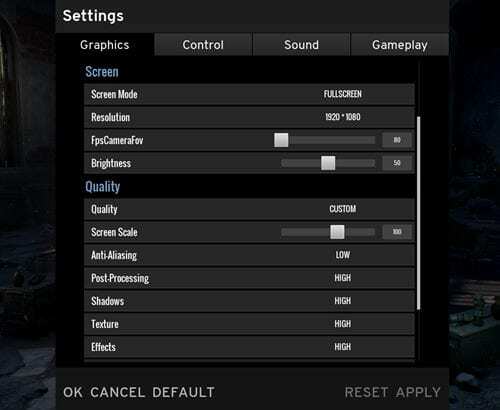 Inside the Basic Settings of the Game turn on the Peek and Fire option so as to fire without getting too exposed to the others. 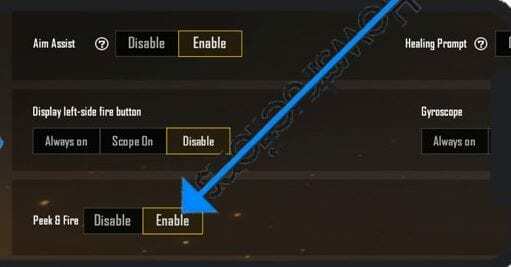 In the basic settings of the Game check whether if Aim Assist feature is turned on or not. THis feature helps to accurately aim even on the touchscreen devices. Go to the Settings -> Basic and then from there enable the Left side fire button. 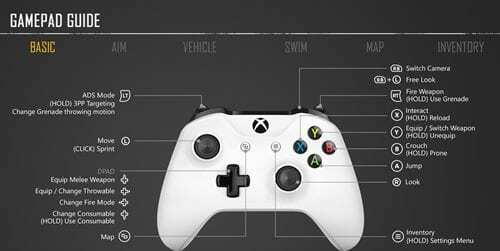 This will enhance your gaming performance and speed as with the right hand the aiming can be done whereas the left hand can side by side do the firing. Simply go to the Settings -> Basic and then from there enable ‘Auto open doors’ option. This will thus open the doors of the buildings as well as other doors automatically increasing your play efficiency. Changing the size and positions of the controls according to your device size or your ease of access can help to play the game lot faster. Go to Settings -> Controls -> Customize and then from there change the size of the controls and the position very easily. 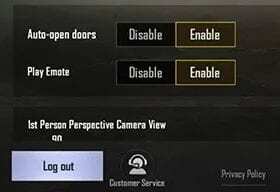 By enabling this feature the PUBG Mobile will auto adjust the graphics of the game thereby making you help to view the best parts of the area easily. This can even prove to be worthy so as for making the most out of the view. Military Base, Mansion, and Prison are some areas on the map from where anyone can loot the most resources. While the School, Severely, and Ponchiki are the areas with moderate competition but the good amount of resources to loot. Remember to position on the edges so that you get the most of the view around you and even the firing could be done accurately. Follow up some other positioning modes that you believe are really beneficial. 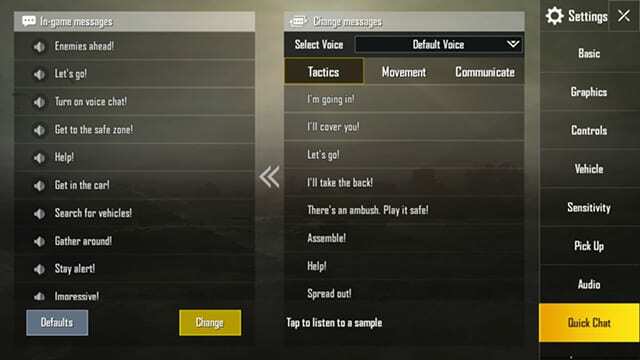 Well, as we all know, PUBG Mobile also provides some default quick chat message. These quick chat messages are helpful when you are playing with a team. However, you can change the default messages by going through Settings > Quick Chat. From there, you can delete the existing messages and can set up their alternative. Well, if you have been playing PUBG for a while, then you might be well known to the power of headphones. With a proper pair of headphones, you can hear the enemy’s footsteps. The use of headphones can’t be termed as a trick, but it makes a huge difference. 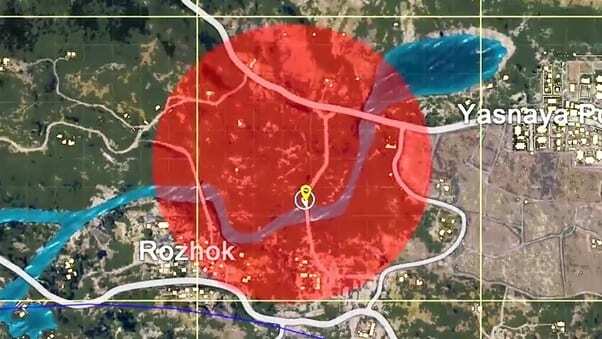 Well, if you find yourself inside a Red Zone, then the first thing you should do is to run. We would suggest you get out of the red zone as fast as possible. However, if you are in a place where getting out of the Red Zone seems impossible, then the best bet is to get inside a building. Well, on PUBG Mobile, you can hide behind trees, rocks, and grass. You can also hide inside a vehicle without alerting other players. The trick works in most of the cases unless you have parked your vehicle in the middle of the desert. On PUBG Mobile, you can move for 0.5 seconds without canceling the action. That 0.5 seconds can actually make a lot of difference especially if the circle is closing up behind you and you need to keep moving forward. You can start moving when there are almost 0.5 seconds left to heal. 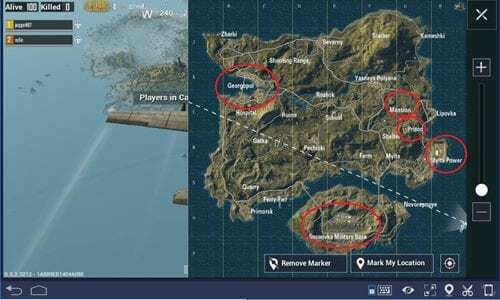 Finally, after reading this article you have got to know about 10 cool PUBG mobile tips and tricks so as to get that chicken dinner. All of the information given here is written in such a way that anyone can get about the important aspects easily. Hope that you might be liking the information given in this article if it is so then please try to share it with others too. Also, share your suggestions and opinions regarding this content by using the comments section below. Your indulgence in our work is really grateful to us, keep supporting us and we would be always coming up with all new amazing information. At last but nevertheless, thanks for reading this post!